Welcome to our Opera Guild! 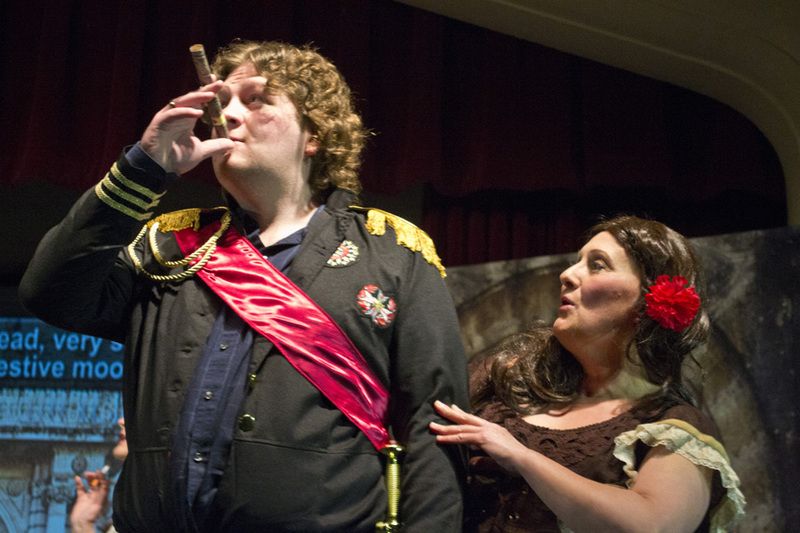 We hope you'll be attending Falstaff this coming spring, a not-to-be-missed event. In the meantime, we're working to create some fun, innovative events to compliment Falstaff that we think you'll truly enjoy! We're hatching plans, forging new partnerships, bringing new energy and ideas into the Opera's endeavors. Guild members make things happen for the Opera. Our year-round volunteer opportunities and financial support events help to launch and expanded some of the Opera's most successful activities. Please help us bring opportunity to local talent, culture and fun to our communities by joining Lyrical Opera Theater's Opera Guild. 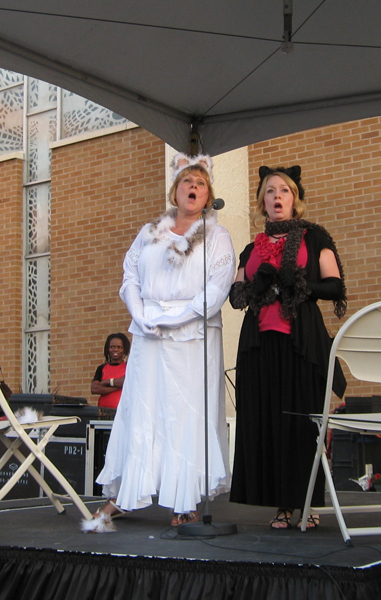 Fundraising events that support, promote, and grow Lyrical Opera Theater production, increase audience attendance, promote and provide local singers opportunities. Educating community members and youth of the Art of Opera through school and community based educational programs. Provide opportunity for community voluntarism. We are nothing without volunteers, they are the very foundation upon which we exist. Ensuring the future of Lyrical Opera Theater through responsible and ethical resource and fund management. Lyrical Opera Theater Opera Guild's events begin with an exciting, new MASQUERADE PARTY on October 21, 2017 at Pioneer Hall, 1137 W. 7800 S., West Jordan. Throughout the season, Lyrical Opera Theater Opera Guild members will receive invitations to our pre-opera dinners. It's going to be a great year, and we hope that you will join us! 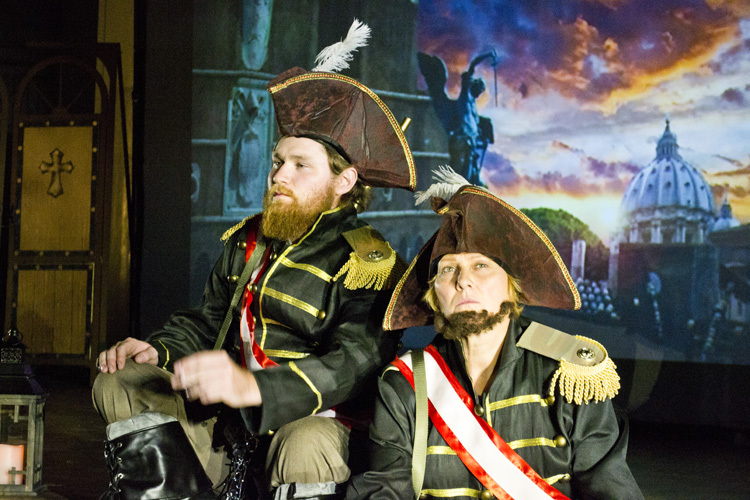 Everyone can play a role at Lyrical Opera Theater, no audition necessary… Just join Opera Guild! Please take a moment to become a member for a great year of Lyrical Opera Theater performances and fun events. For your convenience, you may use the PayPal check-out link below OR download and submit our Lyrical Opera Theater Opera Guild PDF membership form. The form can be completed on your internet-capable device or completed by hand before submitting by mail or email. 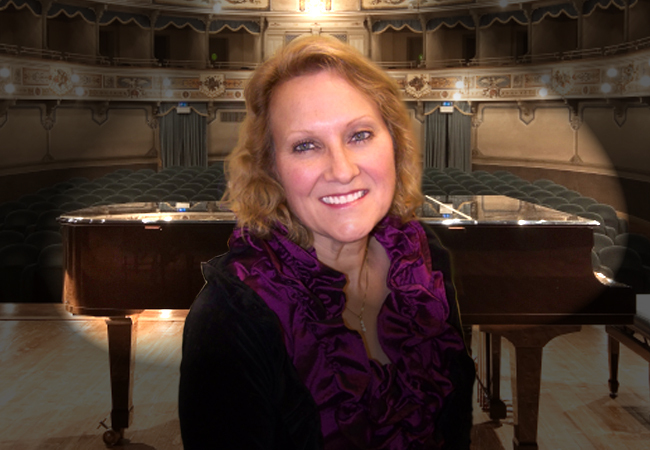 Deborah Siddoway, soprano has worked collaboratively and individually on a variety of concerts. As a classically trained musician, her primary performance focus is Opera and Broadway. Her performances include Kate Pinkerton & Mama in Lyrical Opera Theater's Madama Butterfly, chorus in Lyrical Opera Theater's Tosca, and La Bohème and Gretchen and chorus in Beth Bruner's production of the Grand Duke. Her concert soloist performances include singing Puccini's "O mio babbino caro" and Rossini's "Duetto buffo di due gatti" with Lyrical Opera Theater soloing in the Matsumoto, Japan/Salt Lake City sister city Gala. She has been featured in the Italian festival "Ferragosto" and West Valley City, Mayor Mike Winder's Gala concert. Her vocal repertoire includes, English, Italian, German, French and Latin. Although she holds a Master's in Business and certification in Human Resources her passion is in the arts. She is living proof you are never too old to follow your dreams. Contact: Deborah Siddoway at LyricalOperaTheaterOperaGuild@gmail.com.